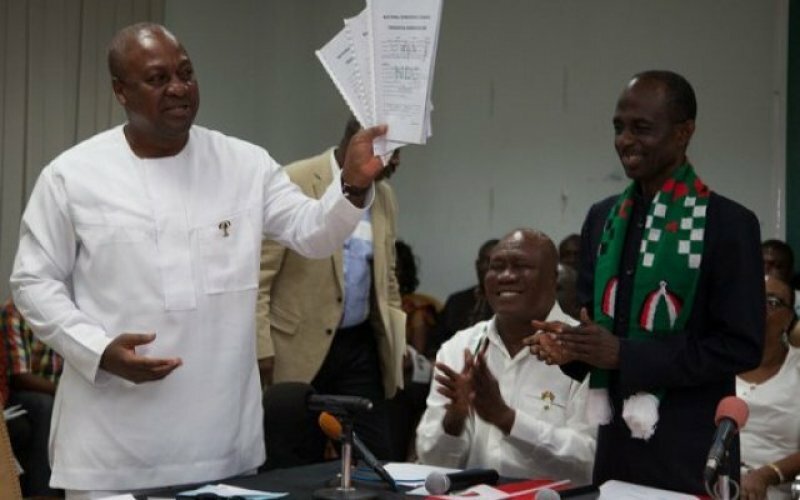 The ruling National Democratic Congress (NDC) Wednesday took its turn to pick up nomination forms to contest in the 2016 elections fixed for December 7, 2016. 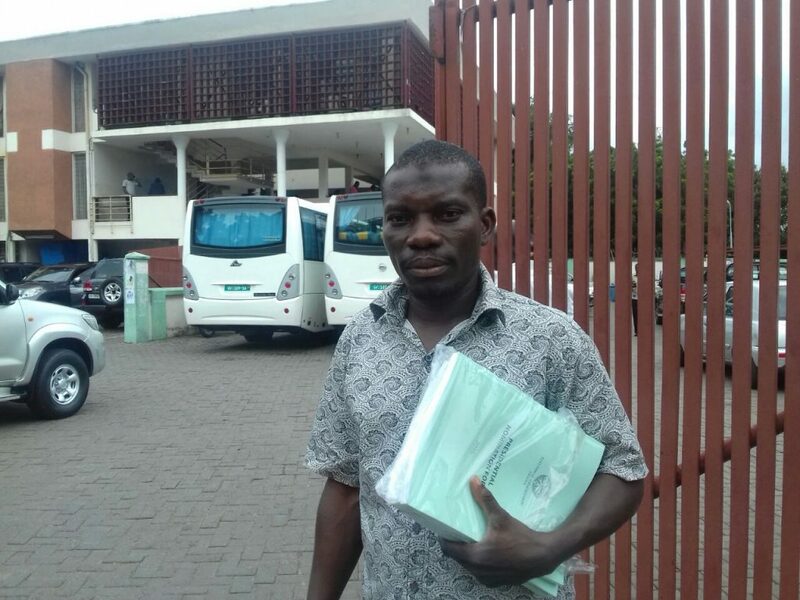 Several political parties, numbering eight, have so far thronged to the Electoral Commission’s headquarters at Ridge in Accra for forms for their respective presidential candidates since the process began Tuesday September 13. They include the Independent People’s party (IPP), Ghana Freedom Party (GFP), United Progressive Party (UPP), United Front Party (UFP), Democratic People’s Party (DPP), All People’s Congress (APC), Great Consolidated People’s Party (GCPP) and the National Democratic Congress (NDC). The Electoral Commission has pegged filing fee for Presidential nominees at GHc50,000 while parliamentary aspirants will pay GHc10,000. Deputy National Youth Organiser for the NDC, Jibril Mahdi who picked the form together with Deputy General Secretary Koku Anyidoho on behalf of the flagbearer told GHOne TV News the party will surely win the elections. The NDC has John Dramani Mahama as candidate who is seeking a second term in office and the party’s third consecutive victory in the general elections.